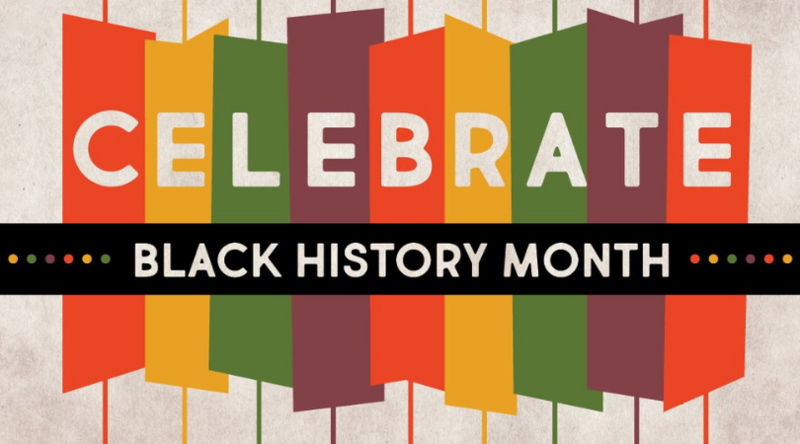 February is Black History Month and we would like to celebrate the African-Americans who have played vital roles in the development of The United Methodist Church. These notable Methodists have played a great role not only in our Methodist history but also in the history of our country. Susan Angeline Collins was the daughter of Isaac Collins, an emancipated slave who also served in the Civil War. Susan worked for a pastor as a young woman and in 1887, at the age of 36, she was recruited as a missionary. She would go on to become the first American missionary bishop of the Methodist Episcopal Church in Africa and founded a school for girls in Angola in the early 1900’s. Methodist preacher Charles Tindley was self-educated and known for his powerful preaching. His Philadelphia congregation became one of the largest Methodist churches in the United States in the 1920s, with nearly 10,000 members. In 1927, the church took the name Tindley Temple. Charles Tindley is widely believed to be the writer of the hymn We Shall Overcome which became the mantra of the Civil Rights Movement of the 1960’s. Also in Philadelphia, for 220 years, Mother African Zoar United Methodist Church nurtured their community. The church served African Americans in Philadelphia as a stop on the Underground Railroad. United Methodist pastor and activist James M. Lawson was known as the “architect of the nonviolence movement” in America. Lawson was a close ally to the Rev. Martin Luther King Jr. and trained the young people whose peaceful witness at lunch counters in the South sought to end racial discrimination in businesses and public places. Lifelong United Methodist and Pastor Gil Caldwell is one of the foot soldiers who walked alongside civil rights leader Martin Luther King Jr. and supported voter drives in Mississippi, marched on Washington, and came to the march from Selma to Montgomery at the request of MLK. Clara Ester, Vice President of United Methodist Women. Photo courtesy of UMW. And one of the many inspired by the aforementioned Pastor James Lawson was Clara Ester. Clara, on the evening of April 4, 1968, witnessed the death of Martin Luther King. She would go on to serve as a deaconess in The United Methodist Church and today serves as National Vice President of the United Methodist Women. Today, The Black Methodists for Church Renewal is the organized Black caucus of the United Methodist Church and is dedicated to more than 2,400 Black United Methodist congregations across the United States. Their mission is to raise up prophetic and spiritual leaders who will be advocates for the unique needs of Black people in the United Methodist Church. We are very proud of our history as United Methodists and especially proud of the roles played by our African-American brethren in mission, unifying our Church and our country.